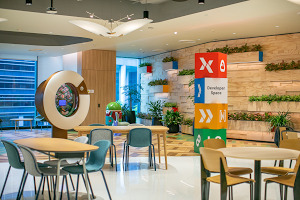 Starting today, if you’re in Nepal, Pakistan or Sri Lanka, you’ll see a new YouTube homepage that’s customized in your local language and domain. 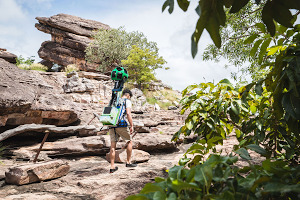 YouTube is already available in Nepali, Sinhalese and Urdu, and now having country-specific homepages means we can bring you the most relevant videos in a YouTube experience tailored for you. Here are some of our favorite examples of the vibrant South Asian content that’s already available on YouTube, which we hope will become just a little easier for people in these countries to find. One of Nepal’s top watched videos is Nai Nabhannu La 3 | नाईं नभन्नू ल ३, the third installation of the musical ‘Nai Nabhannu La’ series, which tracks the dramatic journey of a talented young musician, Rhythm, and his bond with his adoptive mother. Pakistanis love YouTube’s diverse music offerings. One of the country’s most popular YouTube channels is Coke Studio, a series of live studio-recorded music performances by artists from across Pakistan. 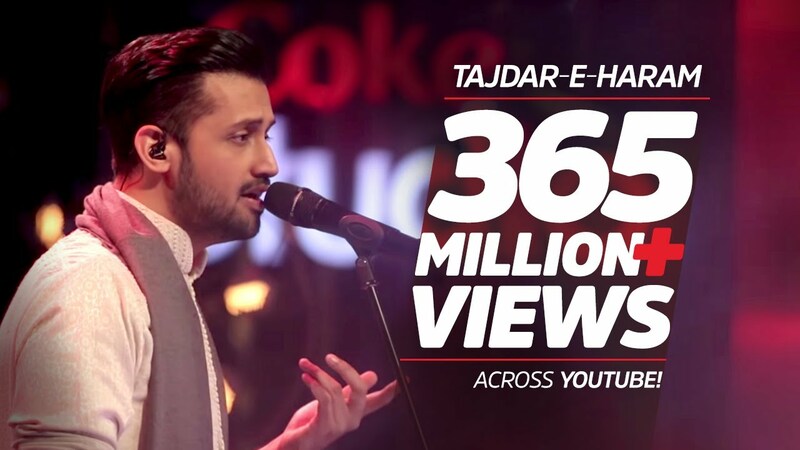 Atif Aslam’s tribute to the magnum opus of the Sabri brothers, Tajdar-e-Haram is one of their most-watched videos, clocking over 11 million views to date. YouTube creator Gappiya is an Australia-based comedian who’s captured the hearts and minds of Sri Lankans. 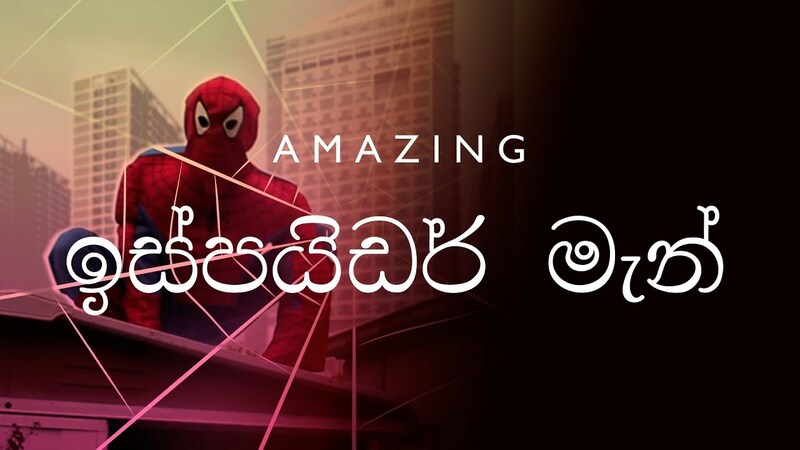 Check out one of his most-watched videos, Amazing ඉස්පයිඩර් මැන් (Sri Lankan Spider Man), for a taste of his humorous take on everyday life in Sri Lanka. With these launches, we hope to pave the way for the work of more local creators, personalities and musicians to shine on the world’s largest and most vibrant video community. To all our YouTube viewers and creators from South Asia and around the world, we can’t wait to see what you share.